It can be used in orphan foals or with foals whose mares aren't producing enough milk. 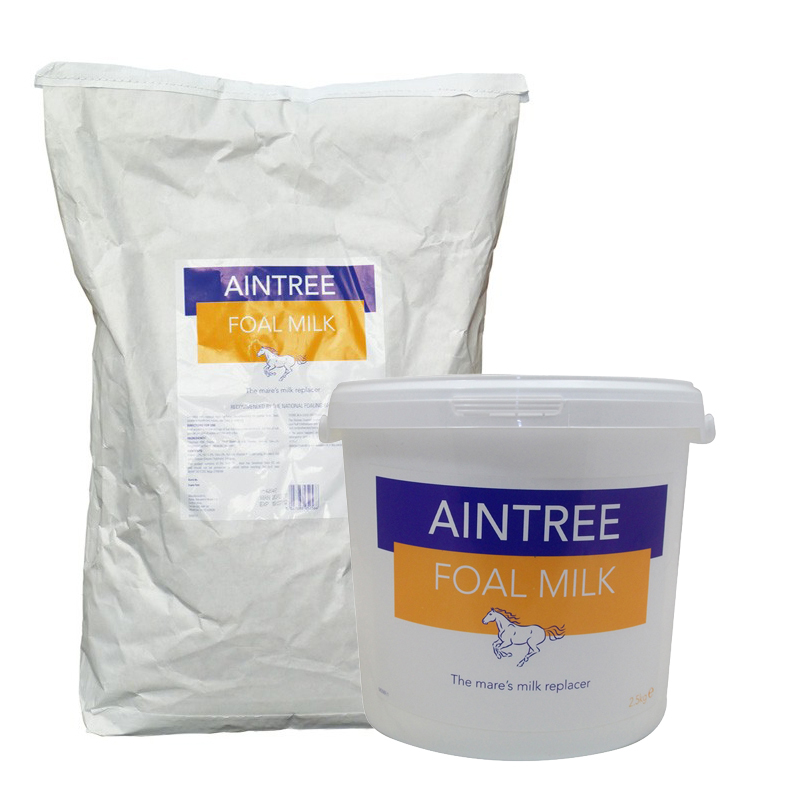 It is the only mare's milk replacer that the National Foaling bank recommend. Full feeding instructions are enclosed.